Eli Schwebel’s long awaited debut album is almost here. The new CD titled “Hearts Mind” will be available next week, and distributed by Aderet Music. 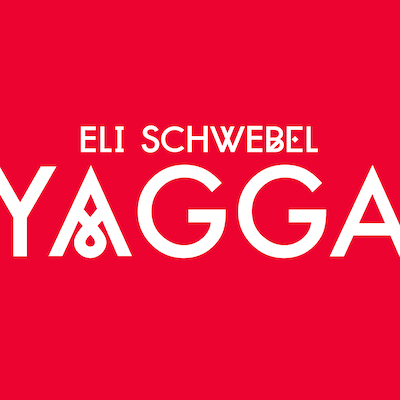 Here is a single from the album, called “Yagga” written and arranged by Eli Schwebel. You can download the single for free here.